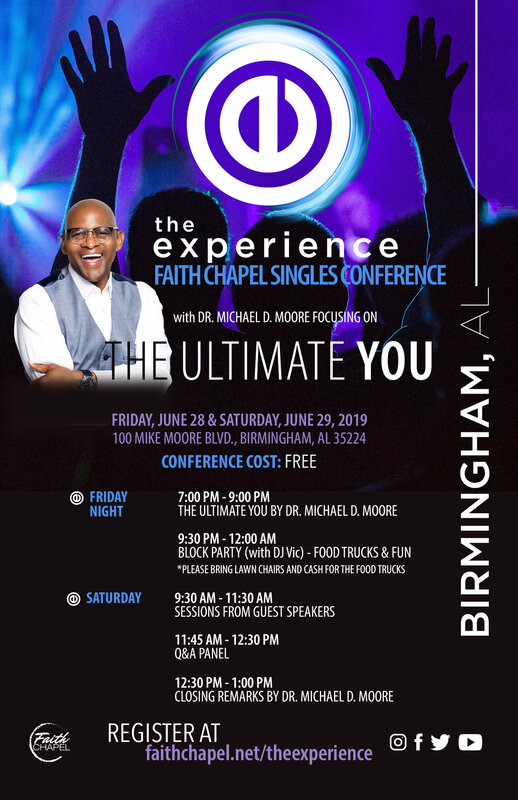 Join us for The Experience: Faith Chapel Singles Conference on June 28-29, 2019 at The Word Dome (Birmingham, AL). 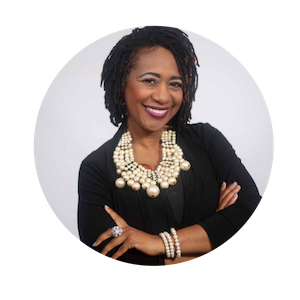 It's our third annual singles conference and this year we're sharing more knowledge, insight and everyday tips on HOW TO "do life" as a single (unmarried) person - and enjoy the journey along the way. Registration is FREE but space is limited; reserve your seats for both days today!